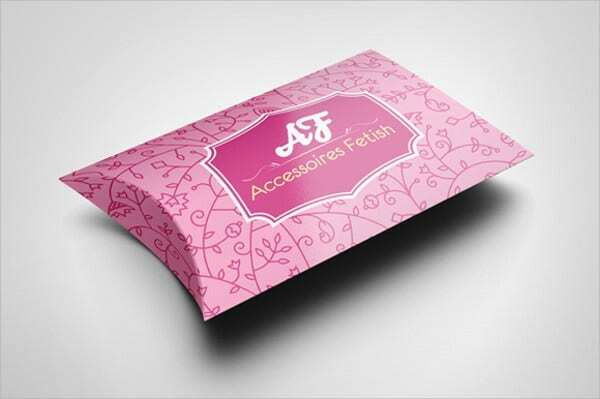 Pillow mock-ups are used to identify the design that will be incorporated to a pillow product. 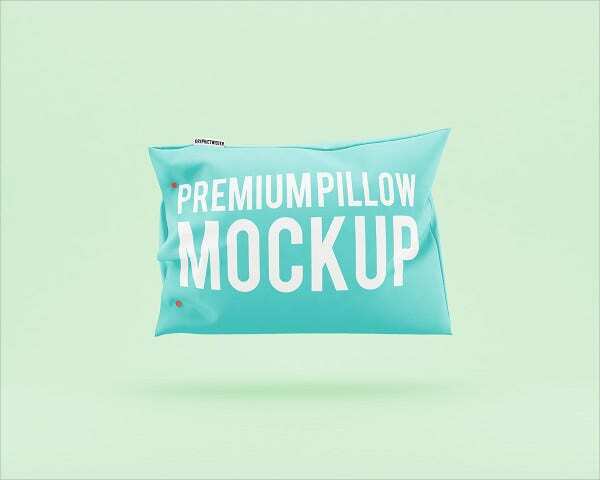 Businesses whose main offering are pillows use this kind of mock-up on the different stages of product planning and initial design procedures. Realistic pillow mock-ups allow entities to see a digital replica of the product that will be created so they can adjust different items concerning the pillow structure and overall appearance depending on how they would like the end product to look like. 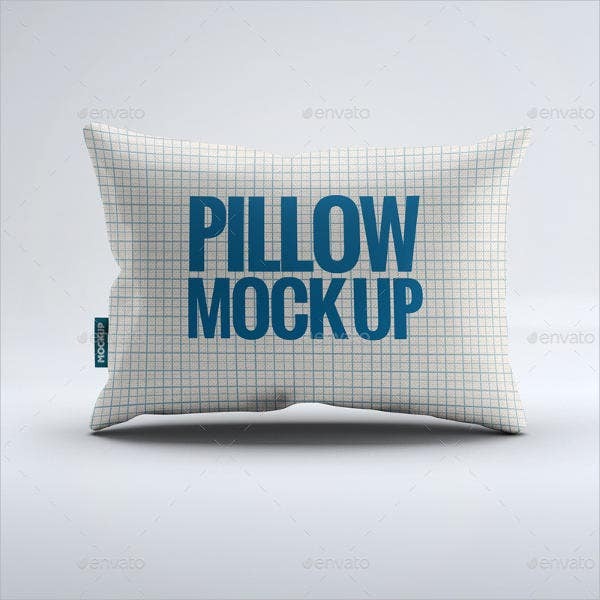 You may download our samples of realistic pillow mock-ups if you want to have references regarding this matter. Moreover, we have other downloadable samples and templates of other mock-up designs which you may be interested to browse through as well. 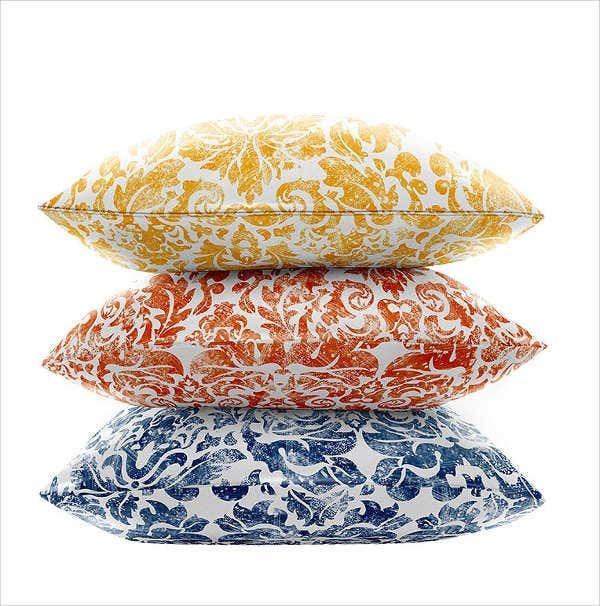 The color of the pillow should be considered as there are colors that only look good when applied to a particular design. Pillow sizes are also important as people tend to buy pillows that are appropriately sized for their needs. 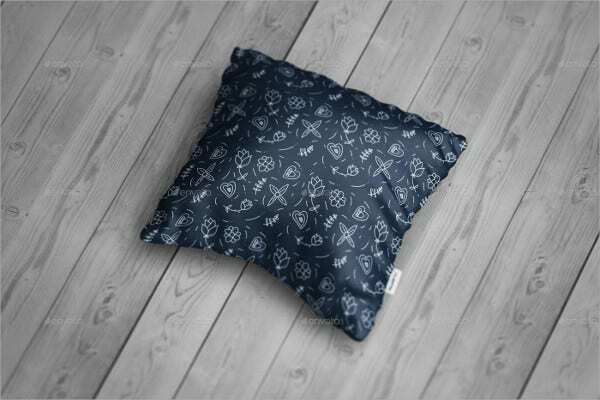 In terms of the design area, the texture that the pillow will have is also something that should be planned out well. If you want a more realistic mock-up, take note of the materials and fabrics that will be used in the pillow creation and assure that the unique characteristics of these materials will be fully reflected in the design mock-up. The pillow cover is important to be included in the mock-up because the design patterns of a pillow is what makes it salable. 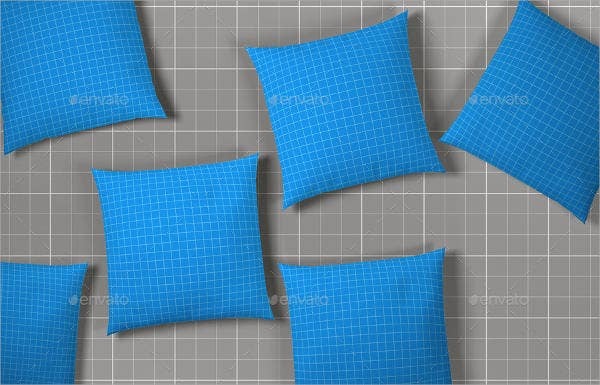 There are also a lot of pillow shapes that can be used. Make sure that you will select the shape that is appropriate for the design that you are planning to materialize. 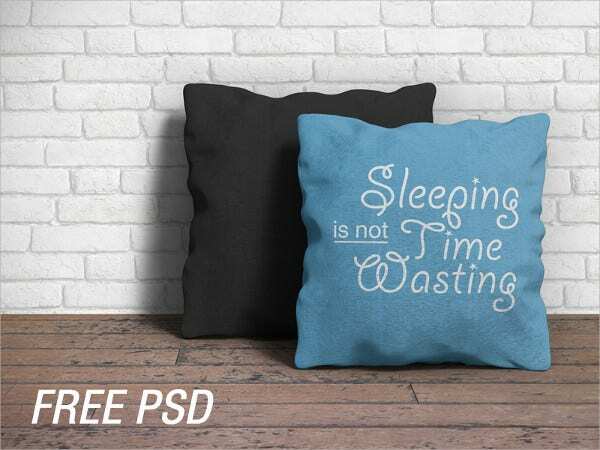 Aside from our samples of realistic pillow mock-up templates, you may also download and browse through our samples and templates of cushion mock-ups. A pillow mock-up can provide the appearance of the pillow products when stacked up together. 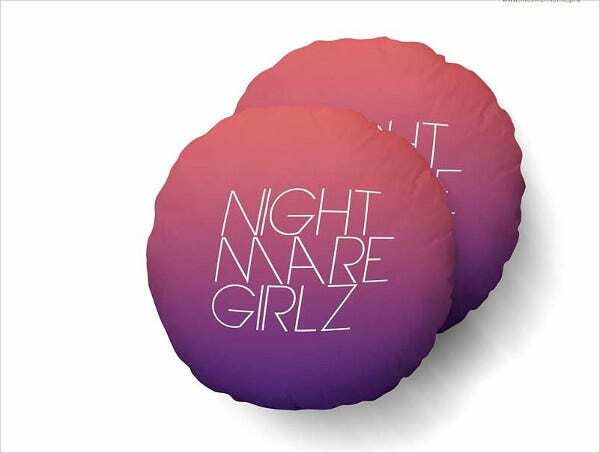 This allows the company that will produce the pillows to know the product’s quality as the look of stacked pillows greatly vary on the material used to stuff the pillow product. 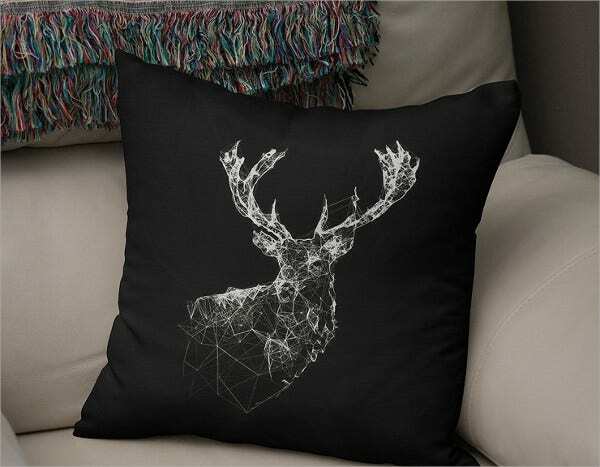 A pillow mock-up is also helpful to interior designers as they can already see how a particular pillow will look like in various parts of the room and what kind of additional appeal it can provide to the entire interior output. Pillow mock-ups can also show how a pillow can be incorporated in different environments where its functions are needed. 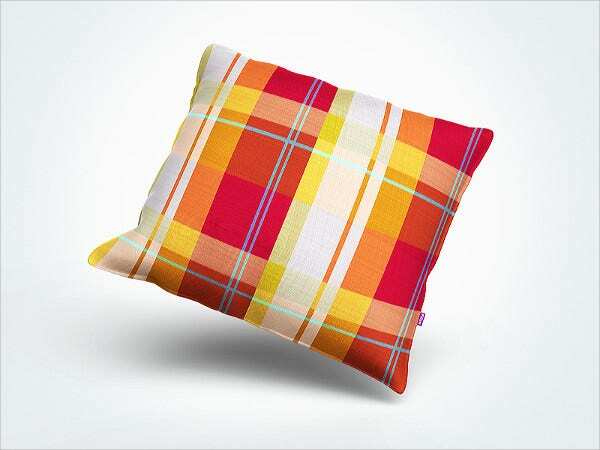 A pillow mock-up can show the product on an armchair, at a restaurant, or any space where different kinds of pillows are used. 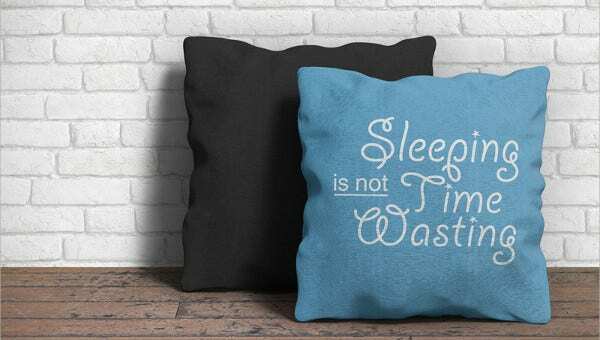 Other than our samples of pillow mock-up templates, we can also give you downloadable samples and templates of bed mock-ups.